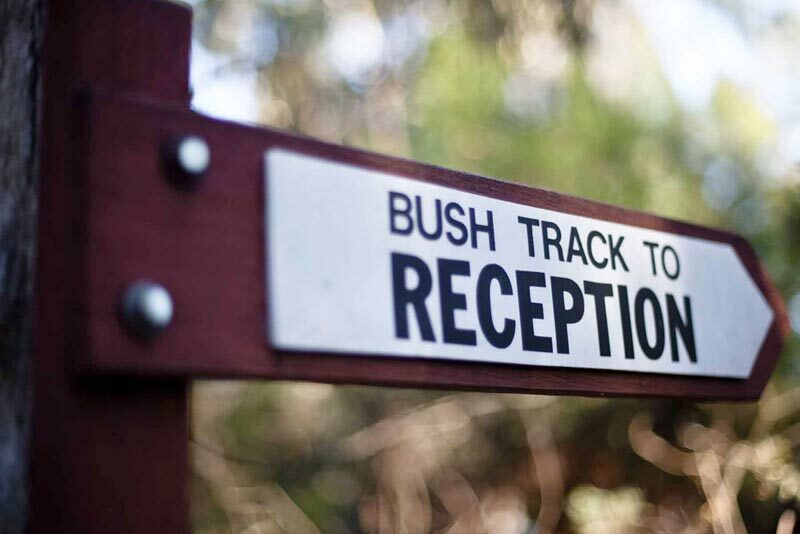 Nestled in thick rocky bushland just 3 km north of Stanthorpe accommodation in our 1 and 2-bedroom cottages provide the perfect escape to crisp, clean mountain air, country hospitality, and the unique scenery of Queensland’s Granite Belt. 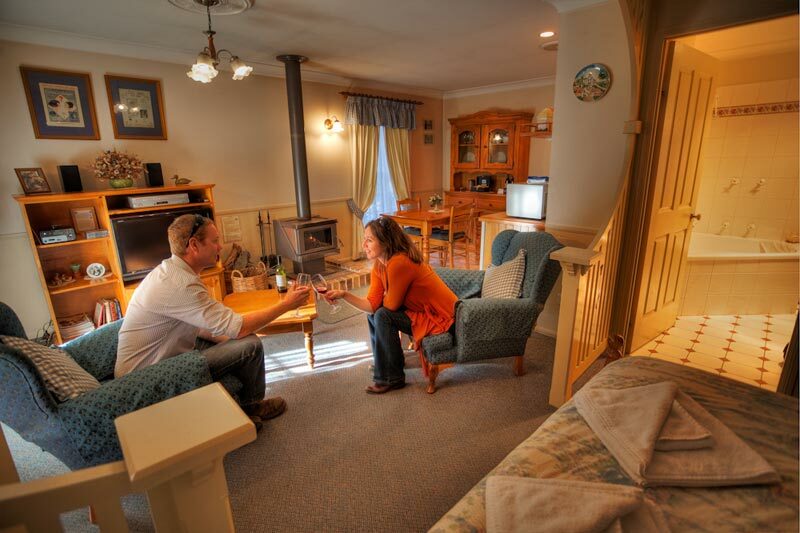 The purpose built “Federation Era” country cottages are all self-contained with log fires and small kitchens, and all one bedroom and studio cottages have spa baths. 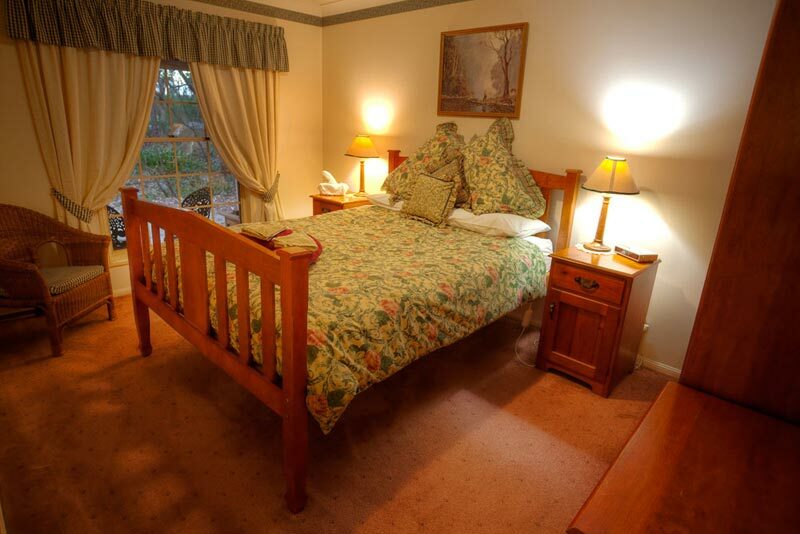 The early 1900’s style furnishings, quality linen, doonas and electric blankets will ensure your comfort in sub-zero winter months. 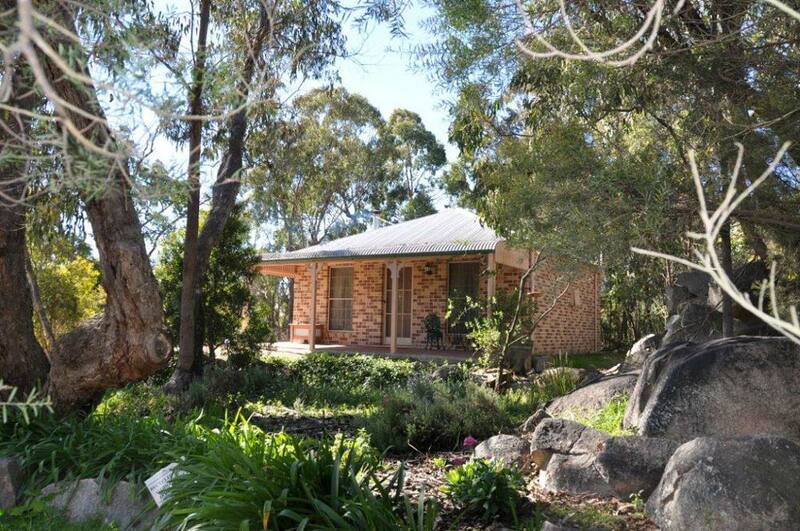 Some general information about Stanthorpe… A pretty town set in the middle of a rich farming area where rural activities range from vineyards, wineries and orchards to sheep and cattle grazing. Stanthorpe and district is renowned for its apples and stone fruits and is forging a reputation for producing some of Queensland’s finest wines. 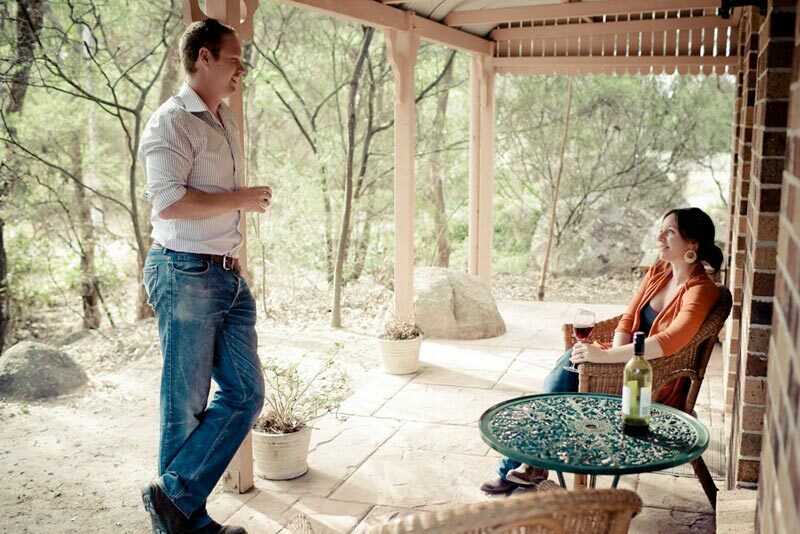 There are more than 50 Stanthorpe Granite Belt wineries to cater for every taste in red and white wines. Produce of the area includes apples, pears, apricots, peaches, plums, nectarines and vegetables. Table and wine grapes also grow well at the high altitude of the district and over 50 wineries produce unique flavoured local wines. The town has most facilities, eg. 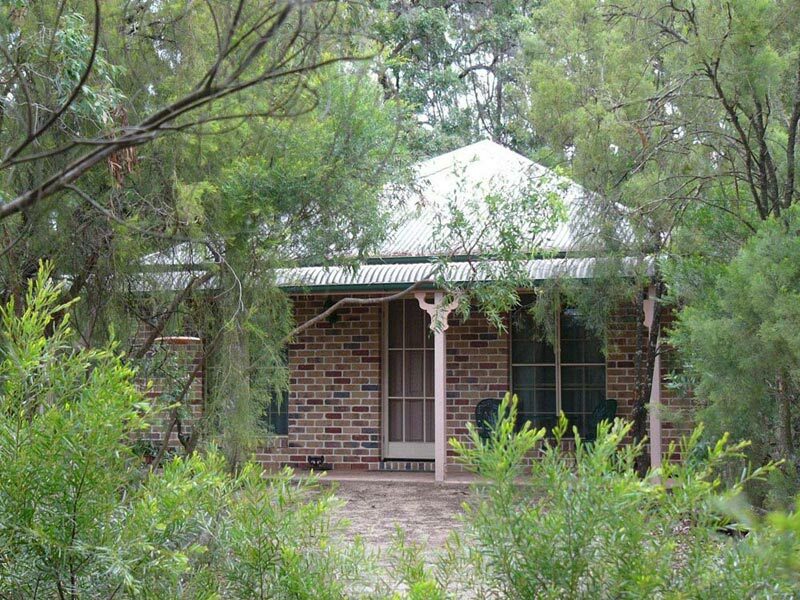 primary and high schools, TAFE college, library, art gallery, museum, hospital, airport etc. 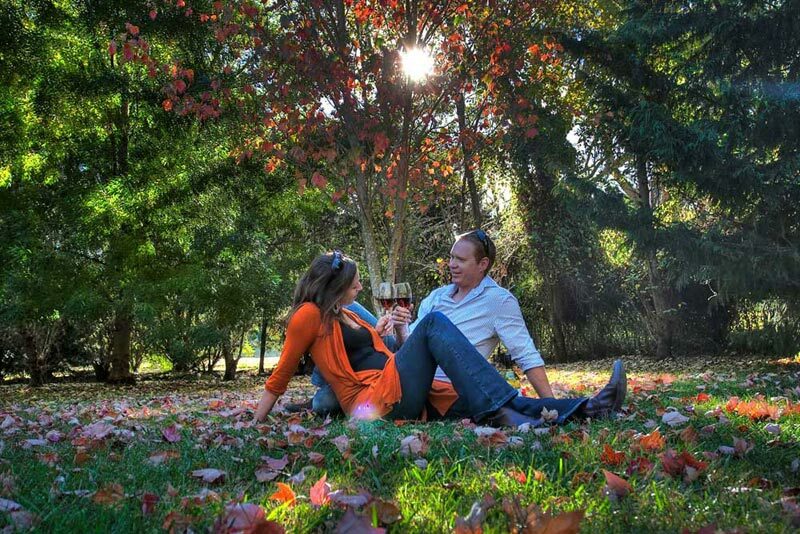 Tourism is a growth industry and festivals like the Stanthorpe Wine Fiesta, Spring Wine Festival, the Apple and Grape Festival and Brass Monkey Season attract tens of thousands of people to the area. 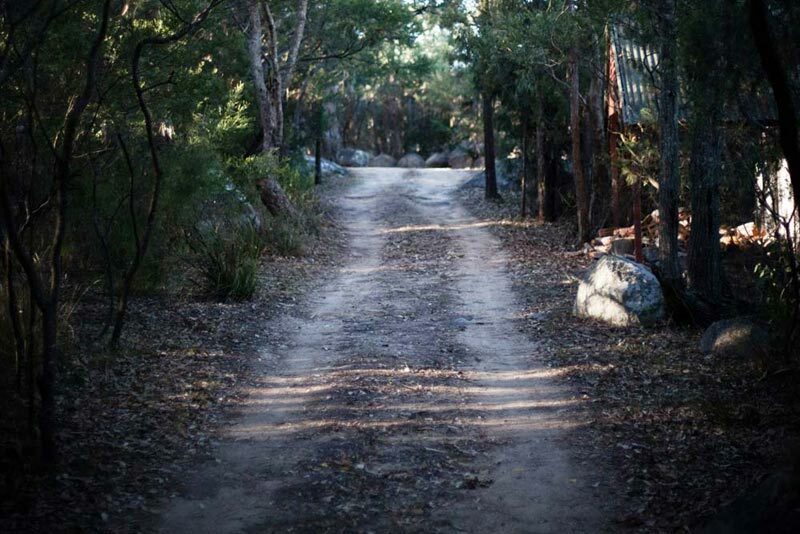 The scenic beauty of the Granite Belt is best depicted in the four National Parks in the immediate vicinity. 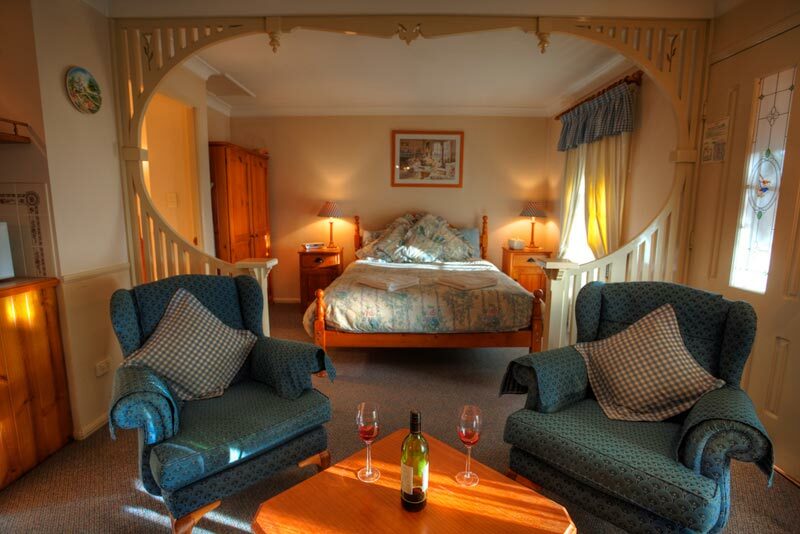 *Complimentary Breakfast Basket includes orange juice, a choice of cereals, bacon and eggs, sausages, toast and jams, tea and coffee (instant or plunger). Please notify us if you have any particular dietary needs for your breakfast basket. A vegetarian menu is also available. 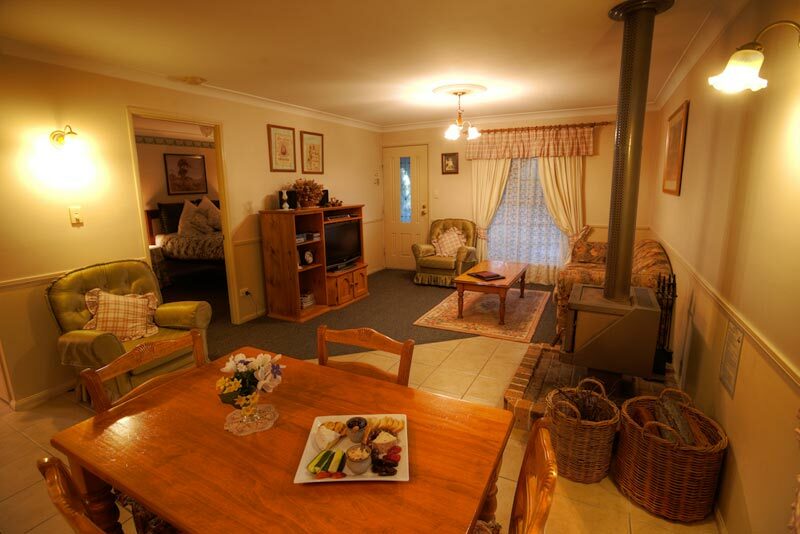 Open Plan Kitchen includes: 2 hotplates, Microwave oven, Fridge, Cooking utensils, Coffee plunger, Fully Self contained. 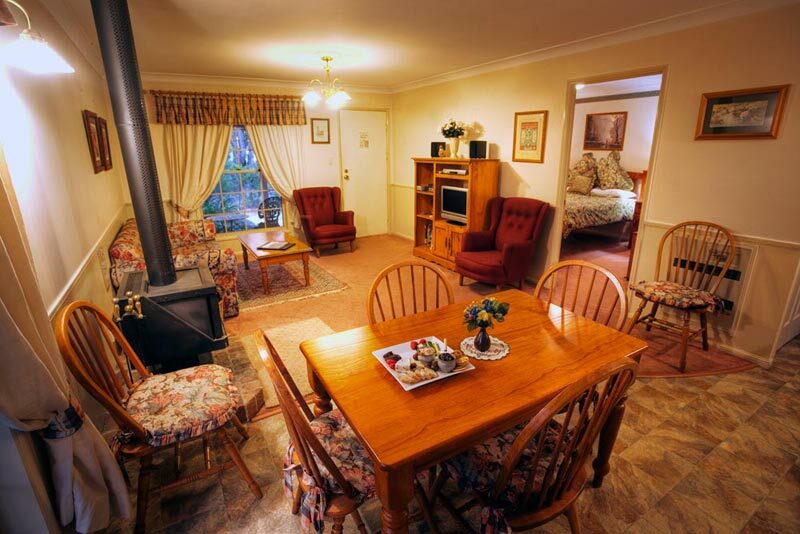 Kitchen includes: 2 hotplates, Microwave oven, Fridge, Cooking utensils, Coffee plunger.